The Pre-Conference Symposium will have a cardiology theme and will be held at MONA (Museum of Old and New Art) Friday 21 April, 2017. 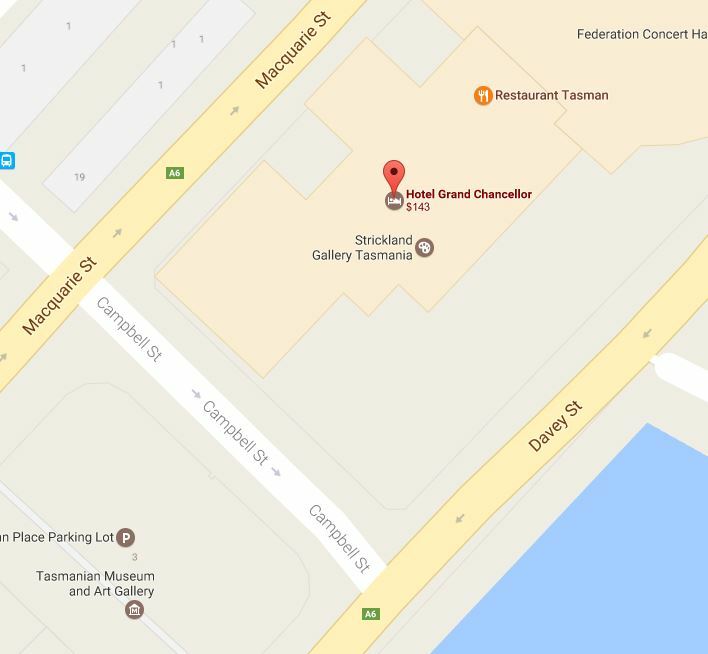 Bus transfers will be provided departing from the Hotel Grand Chancellor, Campbell Street side (turn right as you exit the hotel main entrance) at 8.00am Friday 21 April 2017. You will need to register and collect your Pre-Conference Symposium ticket and materials from the Conference registration desk located on the mezzanine level of the Hotel Grand Chancellor. The registration desk will be open at 7.00am. Please ensure you are ready to board the bus at 7.50am. Late arrivals will be responsible for making their own transport arrangements. 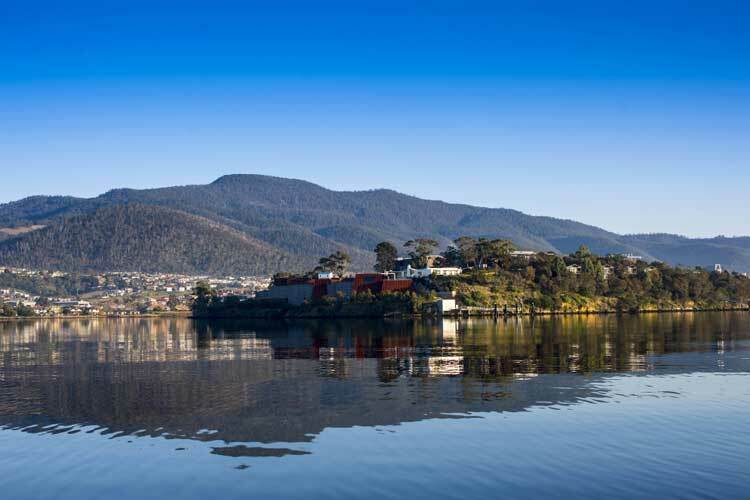 MONA (Museum of Old and New Art) is Australia’s largest privately owned museum, described as ‘a subversive Disneyland’ and an icon of the Tasmanian tourism industry. Millionaire founder, enigmatic gambler, and accidental art collector, David Walsh, is the maker behind MONA’s A$75 million building sunk deep into the rock.